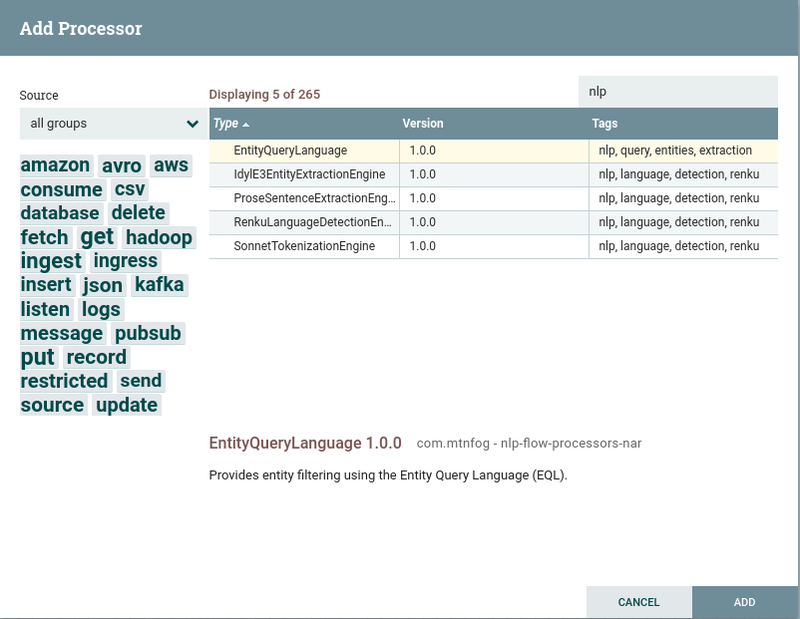 Renku Language Detection Engine 1.1.0 has been released. It is available now as a DockerHub and will be available on the AWS Marketplace and Azure Marketplace in a few days. This version adds a new API endpoint that returns a list of the languages (as ISO-639-3 codes) supported by Renku. The AWS Marketplace image is built using the newest version of the Amazon Linux AMI, and the Azure Marketplace image is now built on CentOS 7.4 (previously was 7.3). Get Renku Language Detection Engine.